I have sold a property at 13902 114 AVE in Surrey. 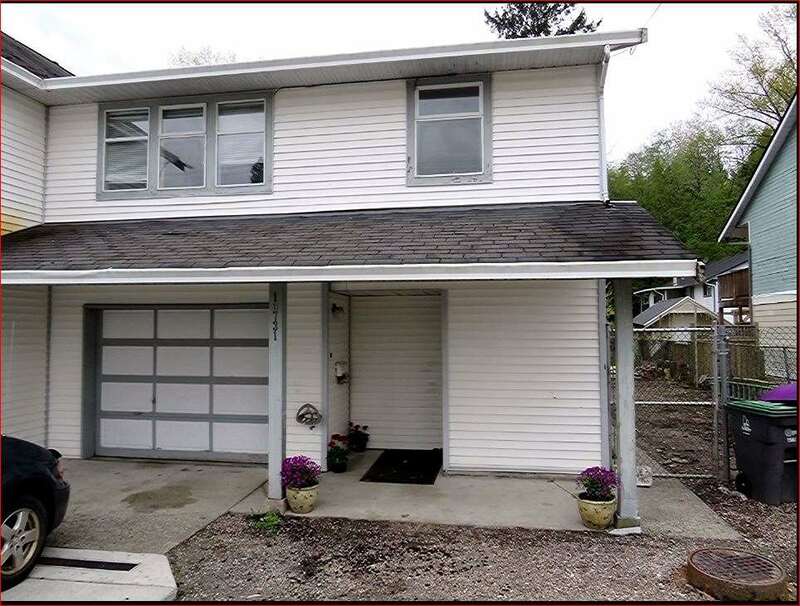 60 x 140 - Corner Lot with Panoramic View of Fraser River & the North Shore Mountains-updated inside with double glazed vinyl windows & laminate flooring upstairs & bathroom is updated as well. Good size 3 bedrooms with a large family room above the carport. Downstairs is full height & can be made into a suite which would have it's own entrance. All finishing materials in basement & can be negotiated with sale of the house. Great location close to all amenities & next door to Surrey Traditional School.